I’ve been busy with stuff lately but I’m back. ‘wink’ And, as I promised I will be sharing my chocolate experience on this side of the world, here where Hershey’s, Toblerone and even Ferrero or any other US or Belgian chocolates are not so clicked. 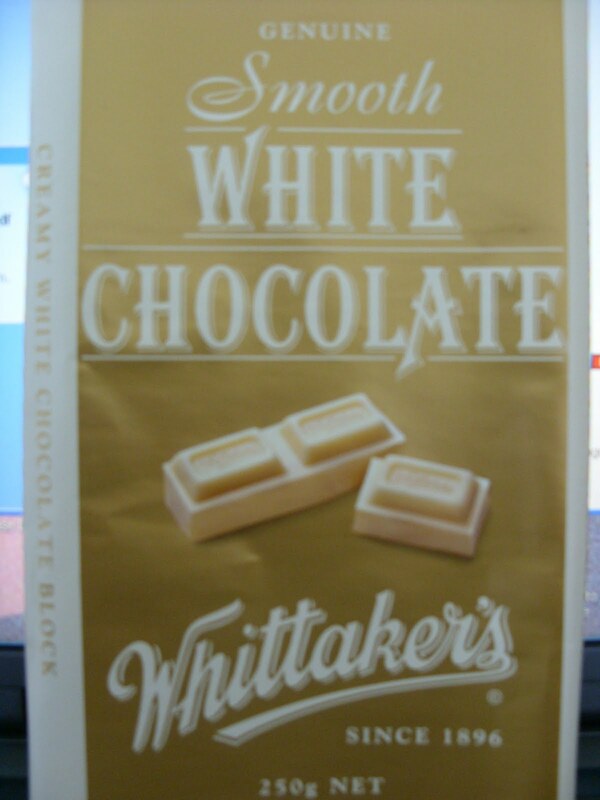 I’m introducing to you all, NZ’s very own and number one chocolate since 1896, Whittaker’s. The first one I tried is their WHITE CHOCOLATE. I love white chocolates! So, did I like it too? sweet tooth, I do not like the sweetness that cuts like a knife straight through the brain! that seem to moderate the sweetness. That part is what’s missing in Whittaker’s. Well, I told you I’ll be factual…. and bias, so my rate is 6/10. Will I munch it again? Yes, but just a small bite at a time. One bar for a week or two, maybe. The 2nd one I tried is their PEANUT BLOCK. It is actually my lovey’s choice since I’m no fan of peanuts. Are you kidding? I LOVE IT! – so much that I forget about side effects. Definitely, at the rate of 8.8/10! The last type for this batch is ALMOND GOLD. I got so high with the Peanut Block that’s why I chose this. Nope, but it neither gave me much of a big surprise. 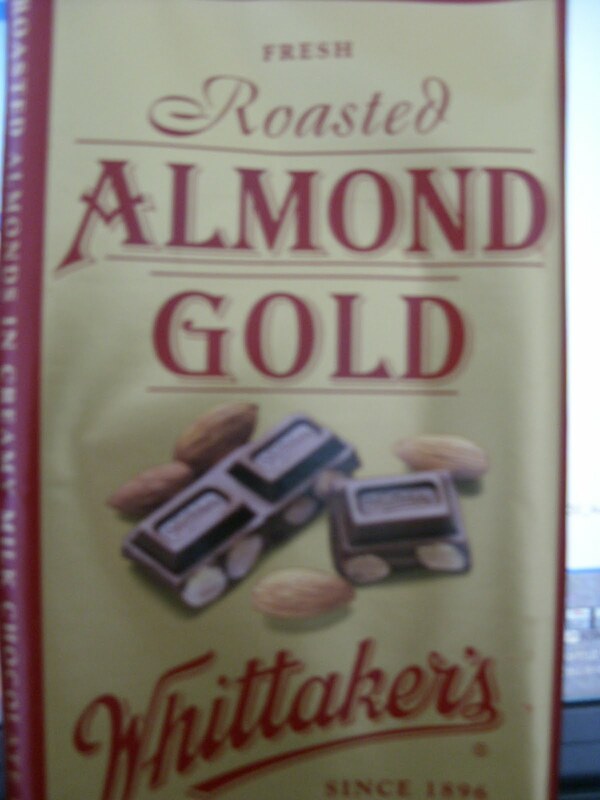 or its just that the almonds used were not as delicious as others. 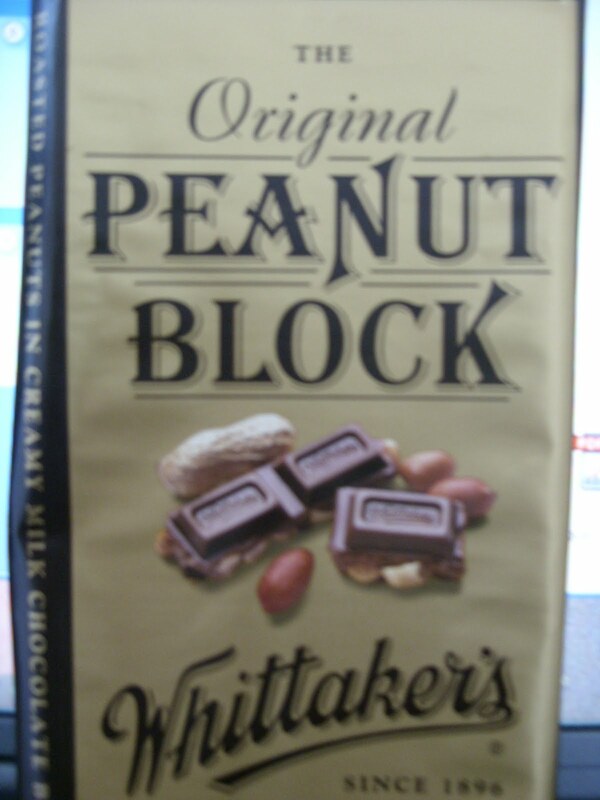 I too liked better the taste of the chocolate in peanut block. Will I have it again? Yes, especially for gifts and pasalubong. Chocolates, chocolates, chocolates… if I could just have you all the time without having to worry about breakouts, weight, figure, and diabetes. =) But, it’s still fun to taste-test even if I do not have to eat the whole block. Yes, I did share it, my friends. Thanks to blogging, I have the perfect excuse!